In July 2015, David Daleiden and the Center for Medical Progress (CMP) began releasing the Human Capital Project, an investigative journalism study showing that Planned Parenthood clinics across the nation had partnered with several distributors to illegally profit by selling the remains of aborted babies to biomedical researchers. 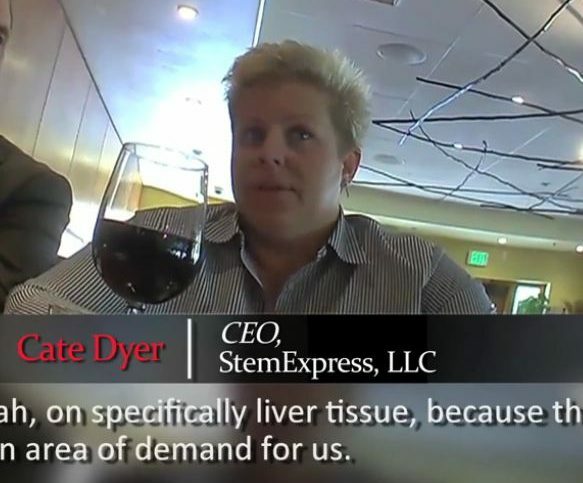 Two weeks later, StemExpress – a broker in fetal body parts – raced into court to get an order preventing the CMP from releasing the results of its investigation into StemExpress. Freedom of Conscience Defense Fund attorneys defeated that gag order and have been fighting to defeat StemExpress’s remaining claims ever since. On January 10, 2017, the court of appeal would have heard argument on FCDF’s motion to strike StemExpress’s complaint, but on the eve of the hearing, StemExpress dismissed its complaint and walked away with nothing. The dismissal came in the wake of the issuance of the final report of the Select Investigative Panel on Infant Lives, which had been investigating wrongdoing in the fetal tissue procurement industry. 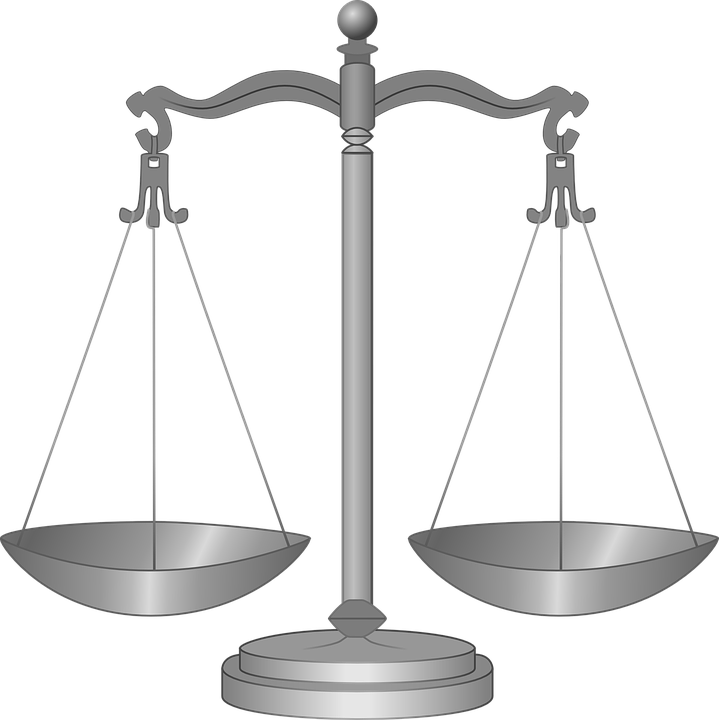 That Panel has referred StemExpress for criminal prosecution for destroying documents that were the subject of congressional inquiries, for profiting from the sale of fetal body parts, and for violating HIPAA laws when collecting fetal body parts. The dismissal of this lawsuit, in the wake of criminal referrals, shows the sinister nature of the abortion business.